Its Sunday which means its time for my 3rd post of my new series. If you haven't seen it already i have started a new series on my blog every Sunday for the next few weeks. I decided to do my Top 6 of... My first one was My Top 6 Beauty Blogs To Follow and last week i did My Top 6 Instagram Accounts To Follow. 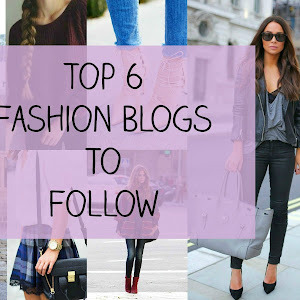 This week i decided to do my Top 6 Fashion Blogs. 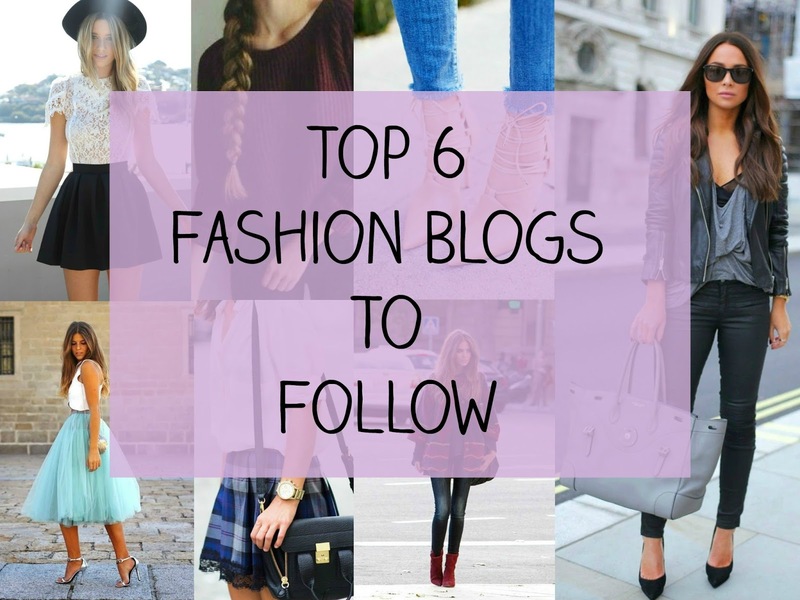 I also have coming up my Top 6 Youtuber's, Lifestyle Blogs, Top 6 Blog Websites To Use and My Top 6 Products. Robyn is a girl i talk to daily and share all my secrets with! She is an amazing girl who has only been blogging a short time but by her blog you would think she has been doing this forever! Her outfit photos are always on point. Her casual outfits and poses are magazine ready! This girl has sass! All Things Beautiful is run by the gorgeous Jessie. She is one of the first fashion bloggers i followed. She does so many amazing outfit posts from Casual, Evening and holiday outfits. Her style is so pretty and girly. She is such a lovely girl. She does outfit of the day and also does fashion wishlist posts. Amy is the newest fashion blogger i have followed. I saw her on instagram and loved her outfit choices so it was a must i followed her blog. I love how confident she is and looks gorgeous in every outfit. I am really loving how she uses accessories with simple outfits. Em's blog is amazing. She wears the most gorgeous outfits, ones i could never pull off! She goes to some amazing events and wears the most stunning dresses. Beckie is another girl i have got to know really well. I have to say i do love her drunken snapchats! 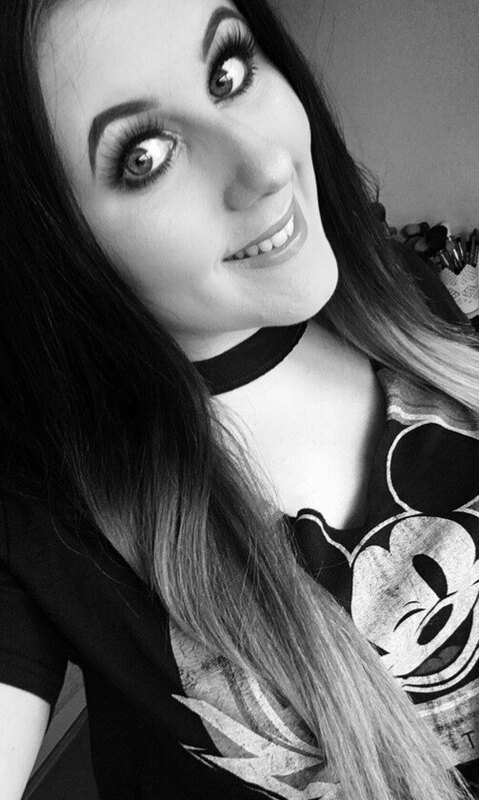 Beckie blogs about fashion and beauty but is wanting to do more fashion. Her outfit posts i love, they are simple but such cute picks. Grace is someone i admire. Her outfit posts and YouTube videos have helped me with my body confidence. I am a size 12-14 and always hated how i looked, she is proof that everyone should be body confident and rock what they have! 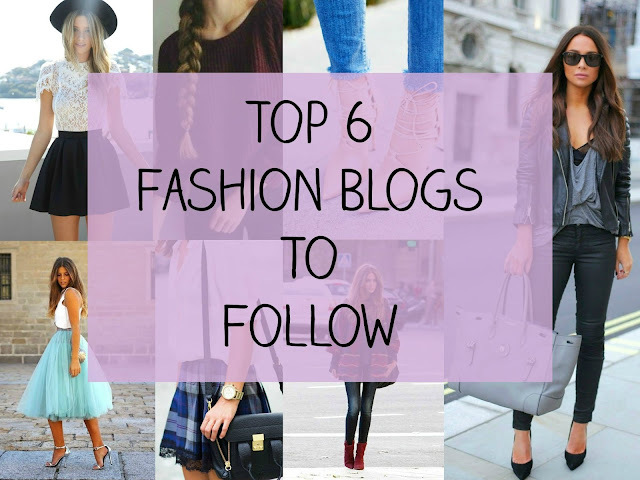 I've read quite a few of these bloggers for a while and love their stuff! But I'll definitely be checking out the other recommendations that I haven't seen yet. Great post! 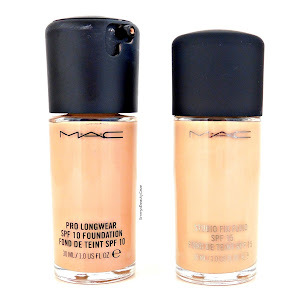 Thanks for the new (to me) blogs to check out!